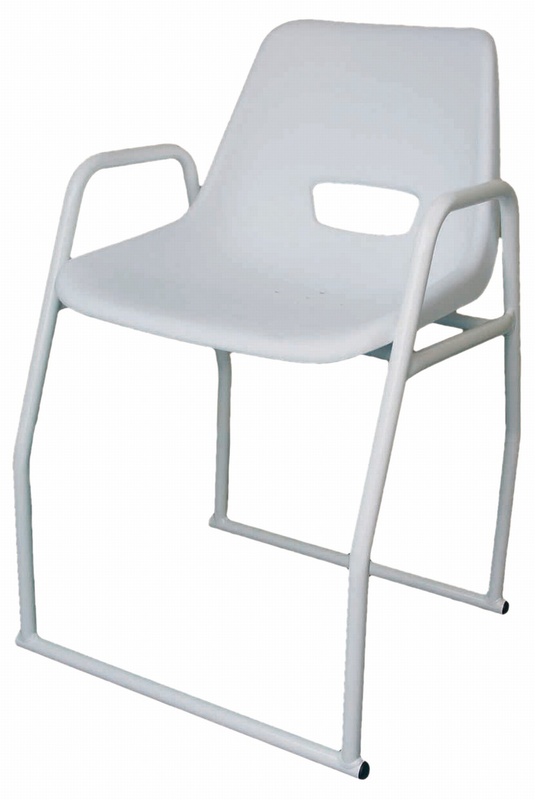 The Luton Portable Shower Chair incorporates the latest in shower seat design for user safety and comfort, with integral handles. The unique foot design offers a better distribution of weight, increasing stability and reducing wear and tear on shower trays. 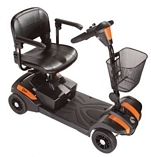 The seat shell provided with the Luton conforms to MHRA safety guidelines 1990 and 2003. Specially designed for use on shower trays.